As a source of inspiration for authors such as Rudyard Kipling who wrote poems dedicated to its beauty, Sussex is much loved by locals and visitors alike. Its changing scenery, flowing from woodlands down rolling hills to the coastal cliffs, is ever captivating and dotted with beautiful historic towns like Lewes and Rye. Cathedrals, castles and sumptuous country mansions blend with charming cottages, open farms and Roman vestiges. Resorts like Brighton spice up the atmosphere with an up tempo rhythm of life, excellent eateries, select shopping, exquisite art and buzzing nightlife. The ideal destination by the sea for the away day with something for everyone to enjoy! Why not give our fast paced Enigma Challenge a go? Or take inspiration from the creative surroundings and try your hand at our fantastic Work of Art! 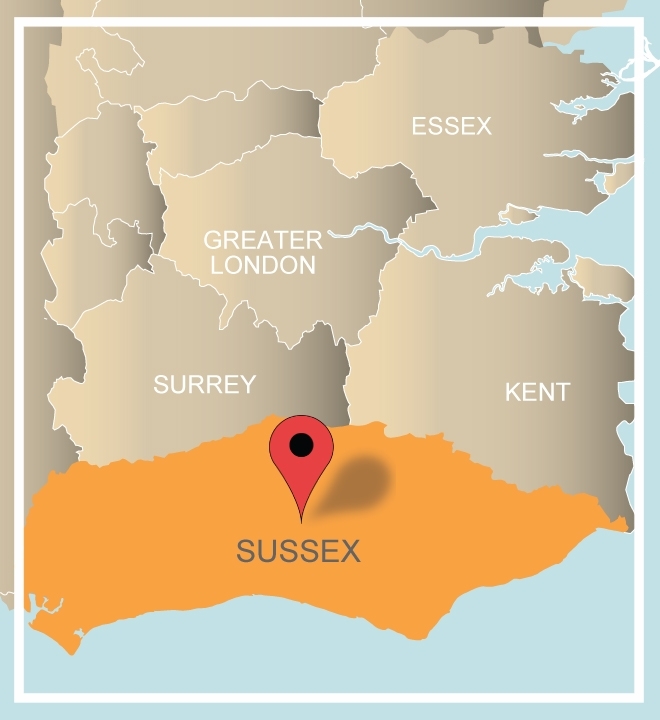 Get in touch with our expert sales team on 0845 006 06 06 for the complete Sussex experience from treasure hunts and outdoor pursuits to cosy murder mystery evenings in a resplendent manor house - this county has it all! 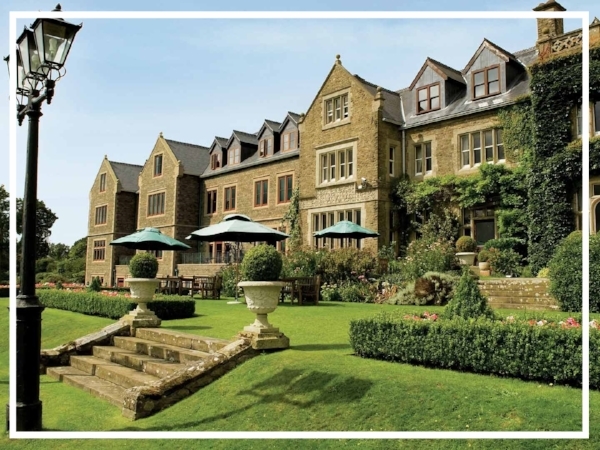 A magnificent country house hotel, South Lodge is one of the finest luxury hotels in England. 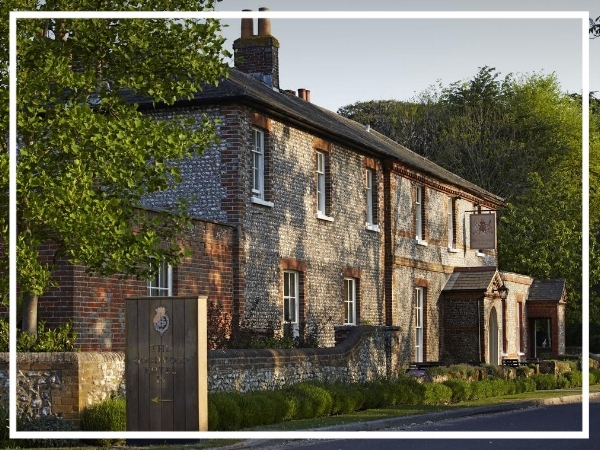 Boasting two award winning restaurants and dramatic views over the Sussex Downs, it has great meeting facilities and plenty of outdoor space for an exciting team build in Sussex. The Goodwood Hotel, set in the heart of the Goodwood estate, is a unique, privately owned venue offering stylish rooms, award winning dining and flexible conference space. Set in 12,000 acres, the hotel also boasts health club facilities and two championship golf courses. Set in 1100 acres of English countryside, East Sussex National is a multi-facility complex close to several major transport links and Gatwick Airport. Offering 104 bedrooms and 10 meeting rooms, the vast conference facilities can accommodate up to 400 delegates.